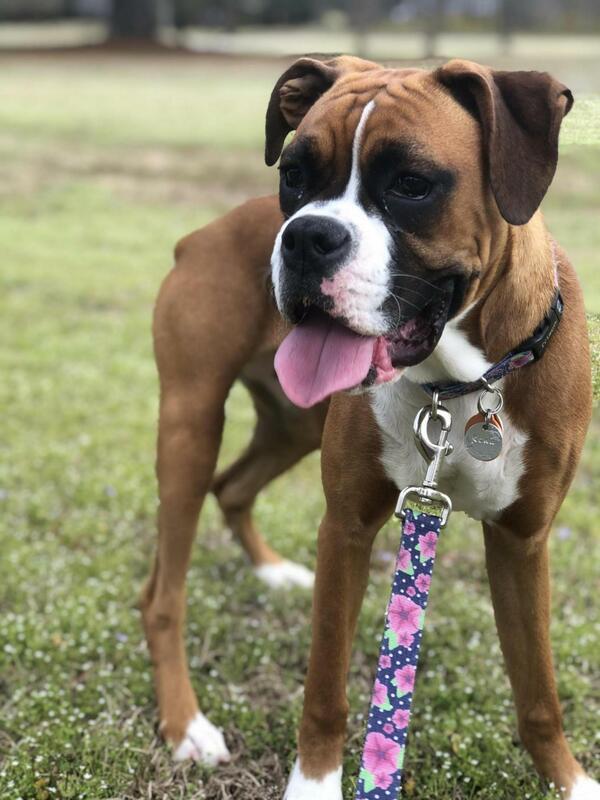 Welcome Marylee96 tell us about your boxer. We also love pictures. Hi!! I’m new here too! Here’s my girl Kona and she’s just about 8 months old!